We have a professional photographer running the business! If you've spent a lot of time and money on hosting the perfect event, you should have beautiful images to remember it by. Company owner, Jane Ashton has been shooting weddings since 2006. Jane is a passionate photographer, who can initially help plan your event, then shoot your event, and doubles as a sound / lighting technician to insure the night runs smoothly. 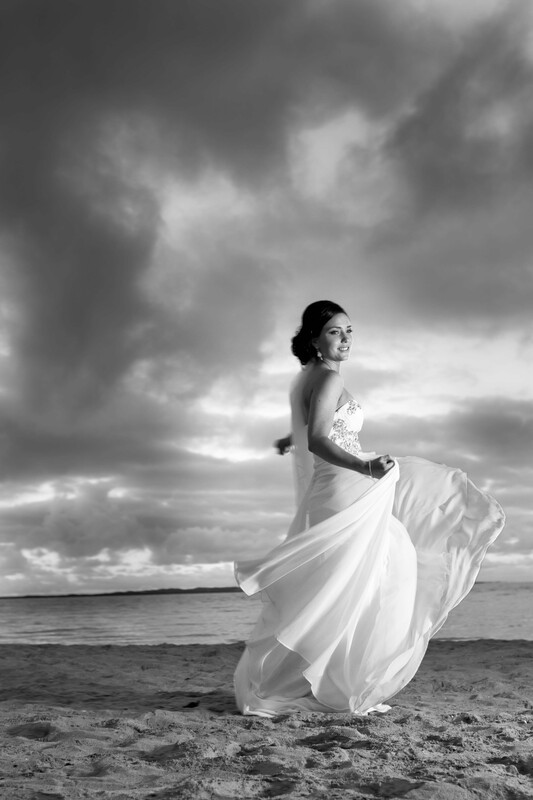 Jane believes in a unobtrusive, documentative approach to photography and takes pride in capturing precious memories. All photos are supplied on DVD, packages starting from just $1000. For more images of Jane's work please visit our Facebook gallery.